Born in Medellin, Colombia in 1978, Edwin Delgado’s culinary journey began front of house in 1995 working at a local Japanese restaurant. 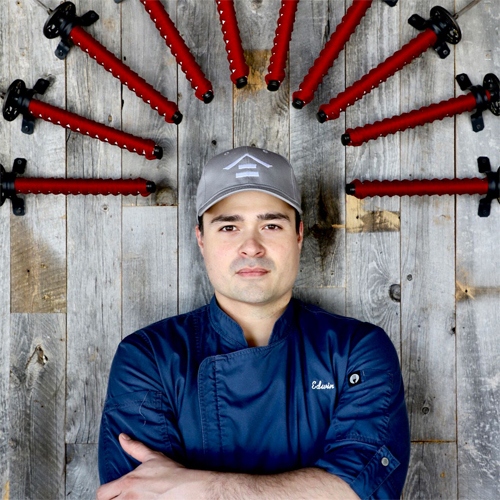 That immersion into Japanese cuisine is what led him to eventually join Nobu Miami in 2010. 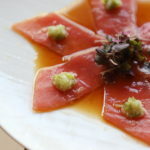 At Nobu, he worked alongside accomplished sushi chefs, enabling him to polish his technique and hone his culinary sensibilities. 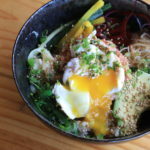 In 2016, Delgado made the move to Miami Beach’s pan-Asian hotspot, Tanuki, which he now playfully refers to as his “second home”. 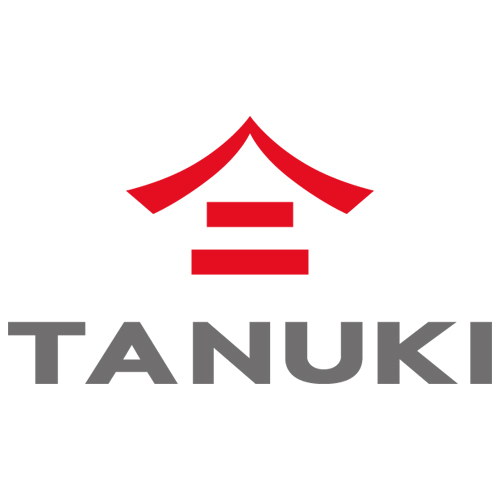 At Tanuki, Delgado is the acting Executive Chef, masterfully carrying out the menu designed by Corporate Chef, Drew Andrade. He leads and cultivates a passion for genuine hospitality within his team, which translates to the food, service and experience had at Tanuki. He ensures that his team performs their tasks with “kokoro,” the Japanese word for heart, which contributes to the overall culture of Tanuki. 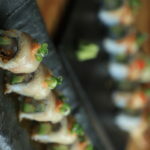 Tanuki is a gateway to a unique Asian culinary experience in the heart of South Beach, serving dishes and drinks inspired by the Japanese, Chinese, and cuisines from all over the Asia. 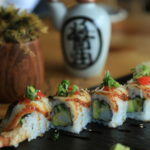 Located on the ever-bustling Alton Road at the corner of 11th Street, our South Beach restaurant is hailed by both critics and customers alike as one of the best places to enjoy Asian fusion dishes and high quality ingredients in Miami Beach. 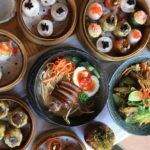 With a menu thoughtfully curated and seasonally updated by executive chef Drew Andrade, Tanuki features sushi, sashimi, dim sum, and signature hot and cold Asian fusion dishes all created with a contemporary approach in preparation and presentation. 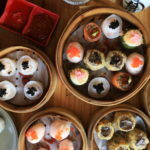 In addition to an impressive sake and wine list, unique Asian fusion cocktails complement the cuisine.